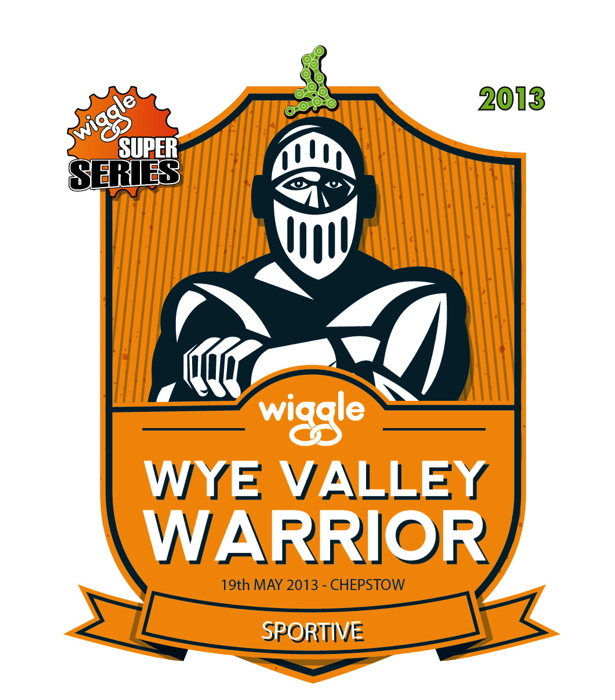 The Wiggle Wye Valley Warrior is as beautiful, as it is challenging! Starting from the impeccable Chepstow Racecourse, you'll head straight up the Wye valley hugging the awe inspiring, majestic Wye River all the way. After heading into the Forest of Dean, riders will edge back towards Monmouth encountering a challenging climb rewarded with breathtaking views of the Brecon Beacons and Black Mountains. This arguably may be the best Vista of any of our Sportives!